Fashion and footwear packaging plays a crucial role as brands compete with hundreds of competitors to stand out as the desired brand, and corrugated packaging is playing an increasingly important role in that customer experience. With the rise of ‘athleisure’ trainers are, and sports clothing is becoming a part of everyday life, and packaging is quickly becoming an extension of the brand. 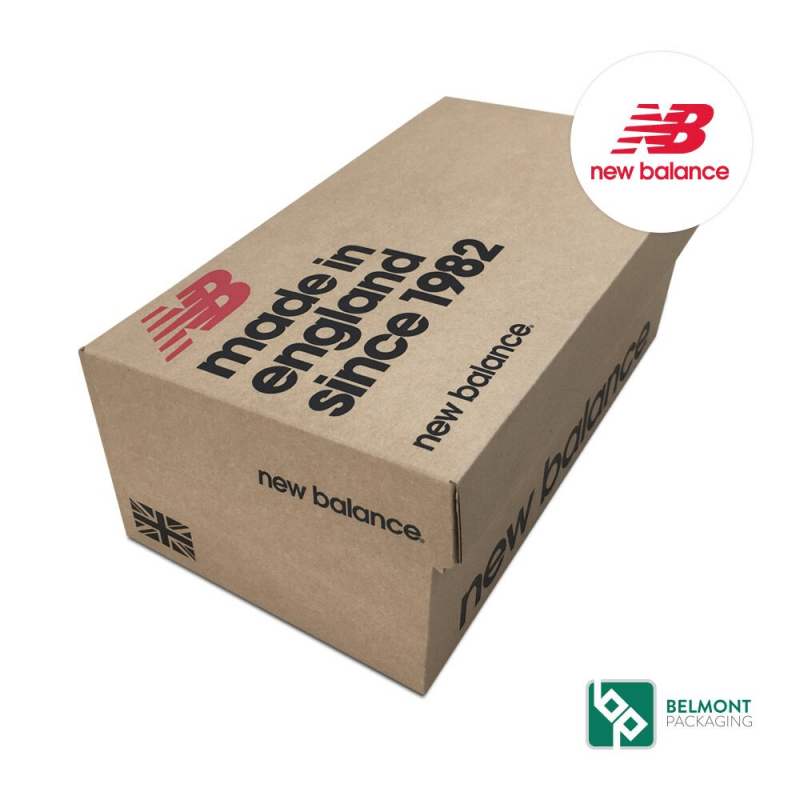 Belmont’s range of custom packaging solutions offers an amazing way to maximise product visibility with a high-quality custom print and innovative structural corrugated packaging design. 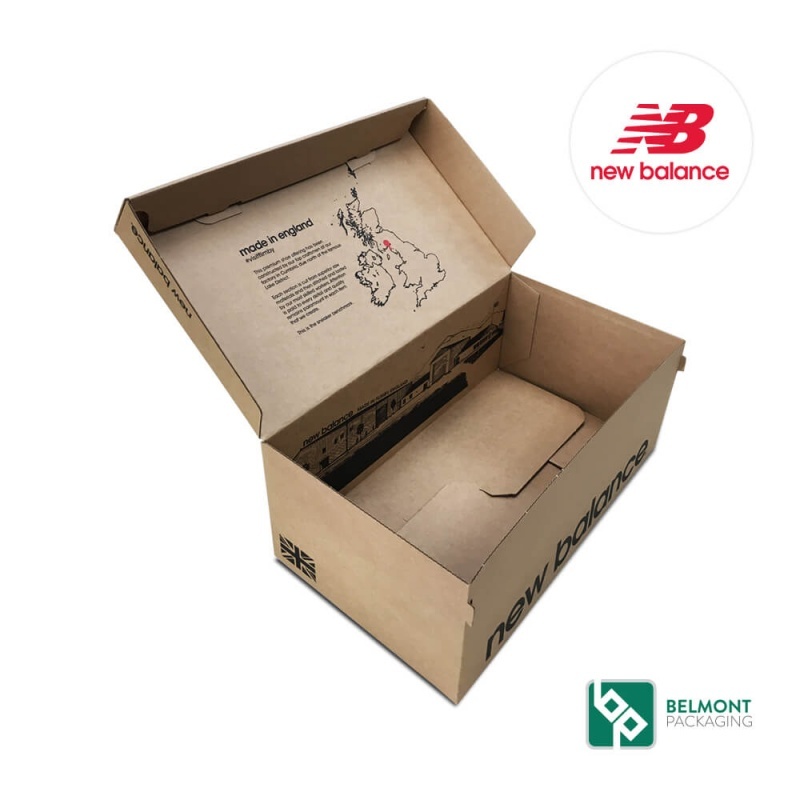 Belmont Packaging specialise in boxes for footwear and designer shoe boxes as well as other corrugated cardboard packaging solutions. 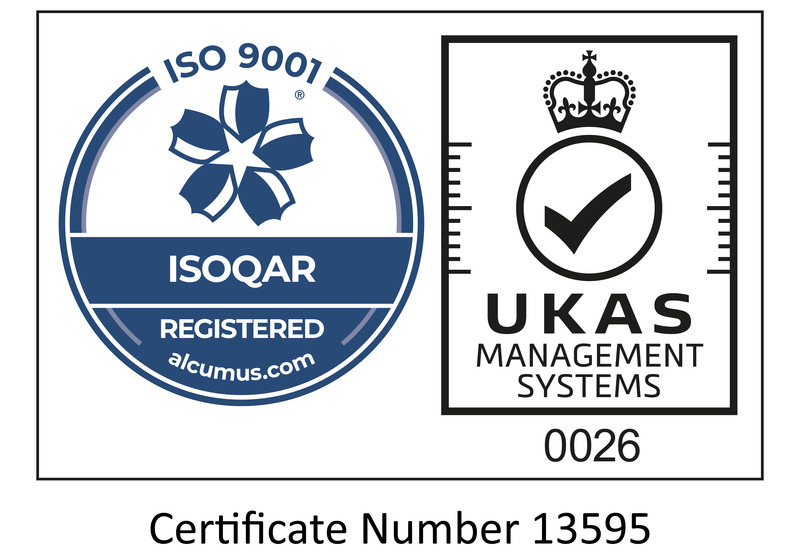 “We’re delighted with the quality of product and the service we receive from Belmont Packaging. Their team are great to do business with, enthusiastic, professional and nothing has been too much trouble for them”. Andy Okolowicz - New Balance Athletic Shoes UK. 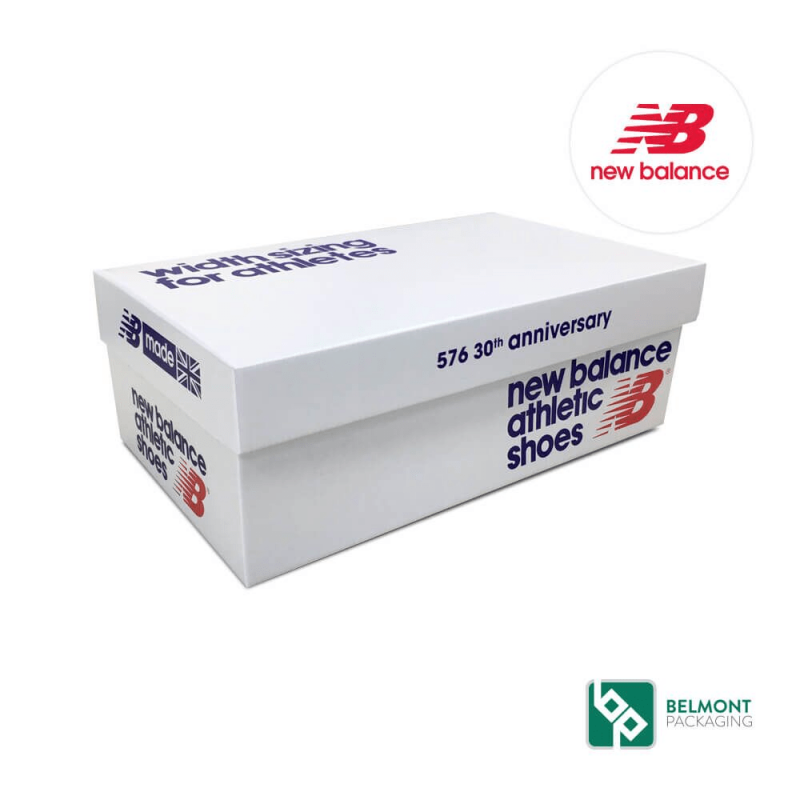 Easy to identify: clear print on the side of the shoe box packaging so that the product can be easily identified, especially for designer shoe boxes. High-quality finish: we have industry-leading technologies to offer the highest quality print, including flexographic printing which is completely quality assured with our revolutionary digital inspection table - the first corrugated cardboard manufacturer in the UK to use this technology. We have worked with a number of major and start-up brands to design and create bespoke corrugated packaging solutions. Take a look at our case studies to read stories from real customers who came to us with packaging problems. 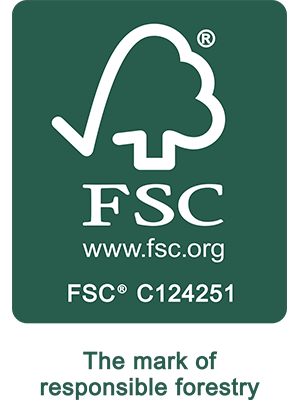 We’re proud to be a sustainable packaging company and we have the certifications to prove it. The fashion industry is having a major purge on the amount of plastic packaging they’re using and more and more brands are looking towards high-quality recyclable corrugated cardboard packaging. As all of our packaging solutions are 100% recyclable, it means we’re able to offer brands a complete solution they can be proud of, and we don’t just stop there. We operate a number of environmentally friendly initiatives to ensure our manufacturing process has a low carbon footprint. Ready to find your packaging solution? Call a member of the team today on 01942 521919 or complete our quick enquiry form and we’ll be more than happy to get in touch.